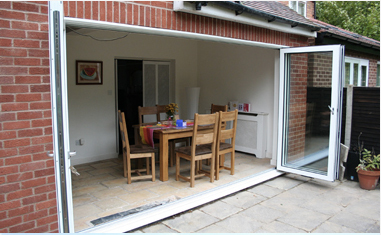 Looking to add a little more light and spaciousness into your home? 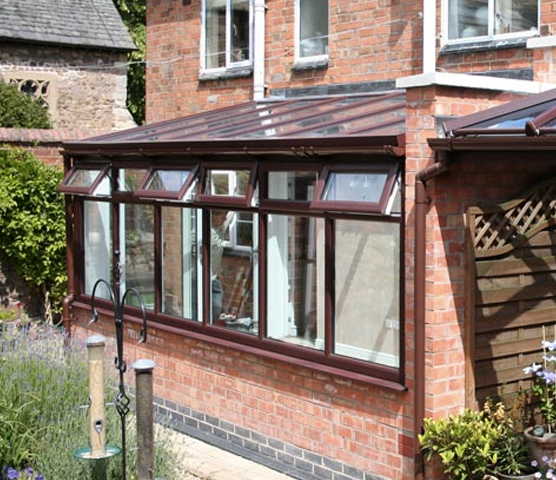 An orangery might just be the perfect solution, taking the tried and tested conservatory formula, and making it a real part of your home; an extension that benefits the adjoining rooms and delivers seamless comfort and luxury. 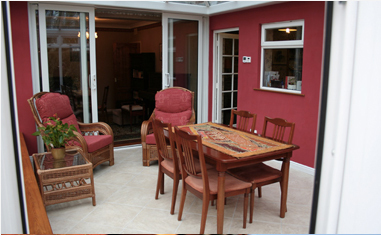 The orangery combines a standard home extension with the quality, glazed, light and airy ambience provided by conservatories; making the living space truly useful and enjoyable to be in, throughout the year. 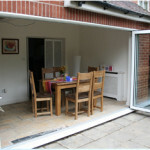 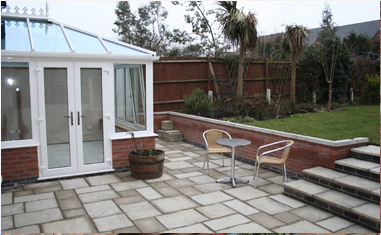 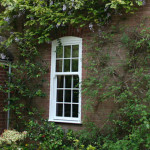 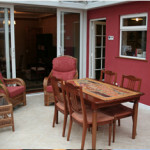 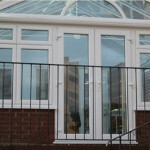 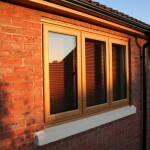 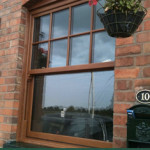 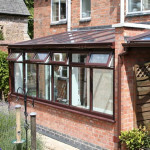 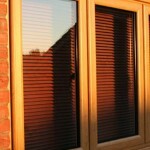 At GLS, weâ€™re experts at creating beautiful orangeries in homes and on premises throughout Leicester and the Midlands. 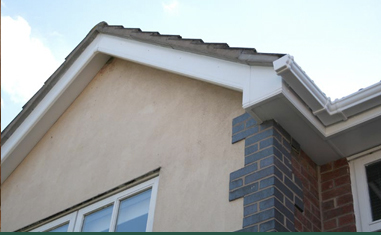 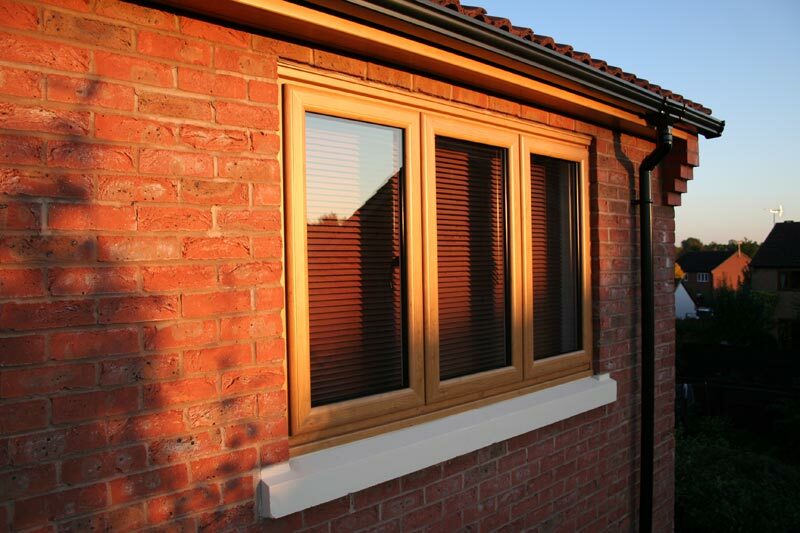 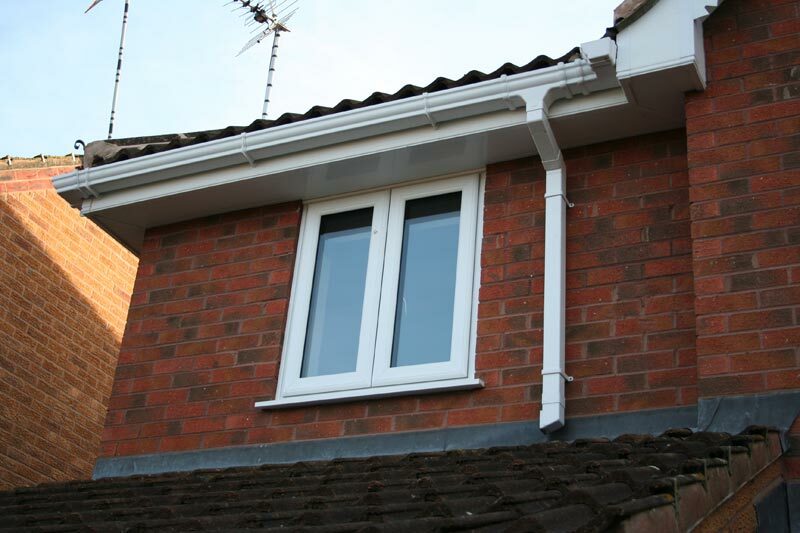 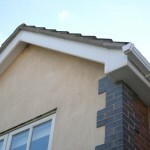 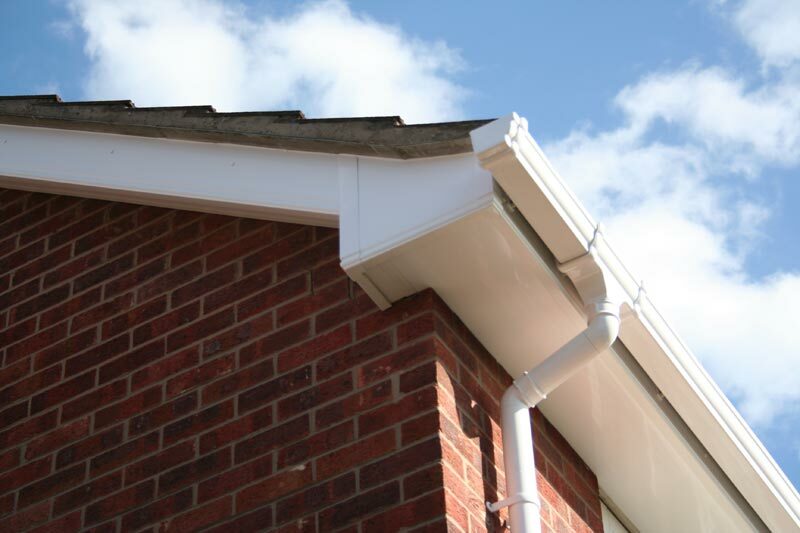 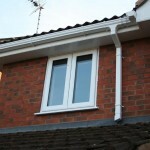 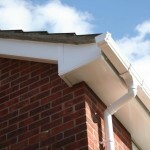 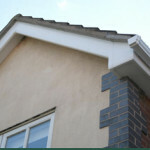 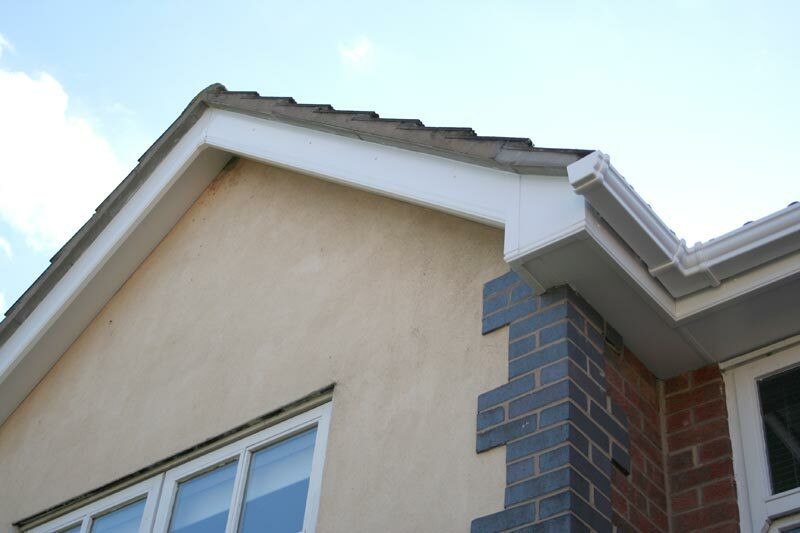 At GLS, we know just how important getting the right home extension is to you, and with many yearsâ€™ experience providing top quality solutions for our customers, weâ€™re always happy to offer help and advice. 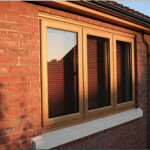 We work with you to devise a design plan which, once agreed upon, weâ€™ll manufacture via our on-location plant. 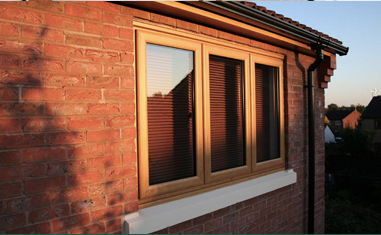 We control the quality of our products meticulously, and once we move onto the build, deliver top quality workmanship each and every time. 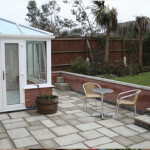 With all electrical and heating work included, as well as skirting board and air conditioning services, and associated building work including patios and garden areas, weâ€™re sure we can create a beautiful orangery youâ€™ll fall in love with. 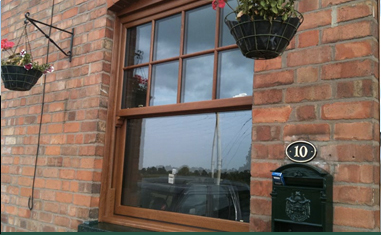 Find out more about our services by giving our welcoming, knowledgeable team a call today!